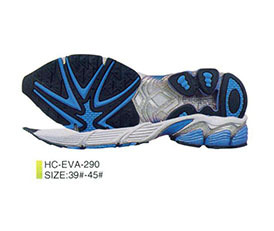 Providing adhesion force between PU and EVA, yellowing resistance. 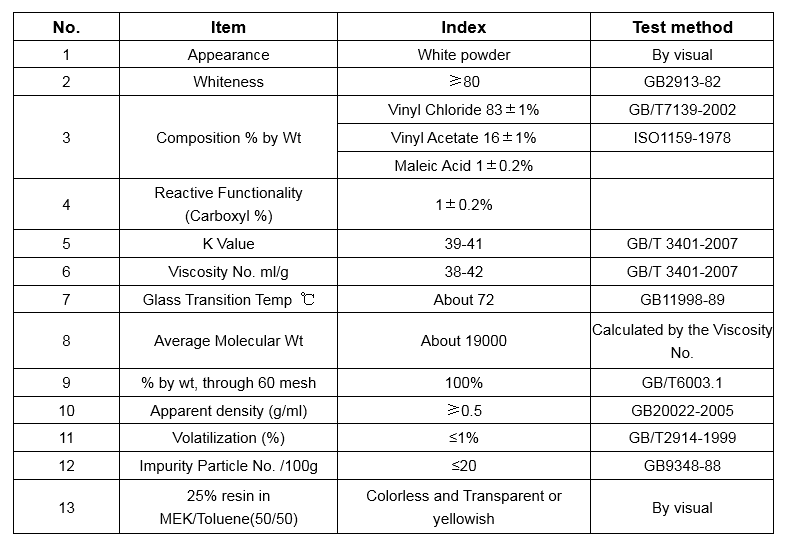 Grade VMC: It is white powder, ketone soluble with colorless, transparent solution, and because of the carboxyl functional group, it has excellent adhesion on metal, especially on aluminum foil, the resin foil also has a good adhesion on PVC, ABS, paper, textiles, beton, etc.Moreover, it offers a desirable balance of chemical resistance, solubility, diaphaneity, film strength, and thermoplasticity. And it has excellent interbedded adhesion. VMC grade yields the good balance of solubility and viscosity properties needed for high-build, air-dry maintenance finishes,and it is often used to make coatings and adhesives applications where higher solids are desirable. It can be used in air-dry finishes, such as maintenance,marine,and metal coatings, interbedded adhesive,aluminum foli varnish,UV surface treatment,UV primer,thermal transfer adhesive, shoe adhesive, ink-jet and metal inks,etc.